Today we have created another beautiful jacket collection. 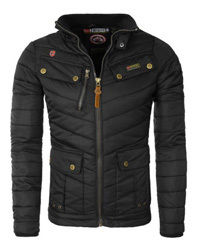 We have carefully picked 10 stylish jackets branded Blend, 5 for men and 5 for women. 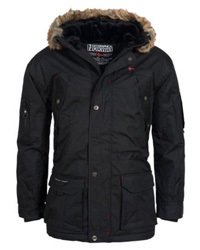 In this list you will find different types of jackets like parkas, coats, down jackets, wool jackets, etc. 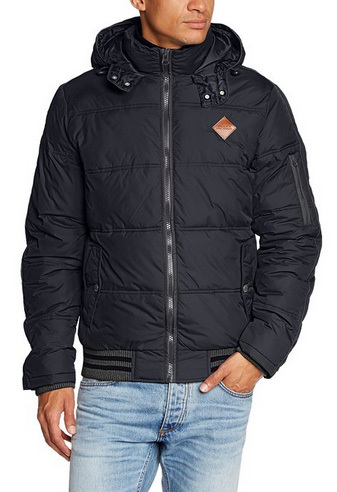 As you’ll see, some of these jackets are very suitable for the spring season that’s approaching as they are lightweight and warm in the same time, and can protect you from the frequent weather changes of this season of the year. 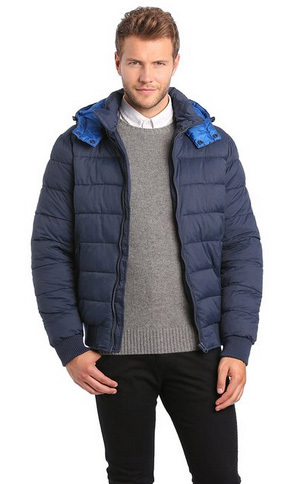 Quilted jacket from Blend. The hood is not removable. It can be adjusted with drawstring. Warm lined with 450g padding. 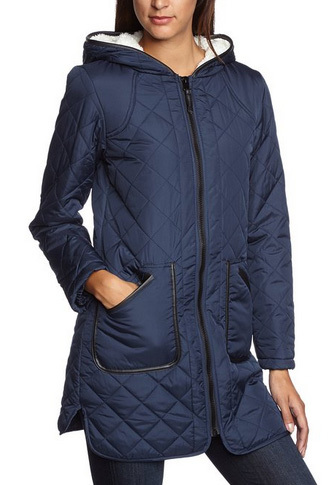 Sporty quilted lined coat by Blend. 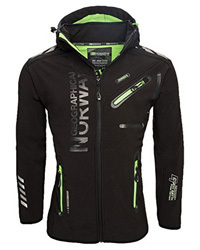 Large hood, sporty and elegant look, keeps you warm. 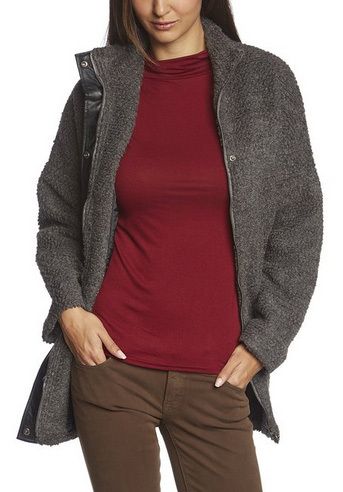 Wool Coat for women by Blend. Very pleasant, long zipper, comfortable, elegant, slim. 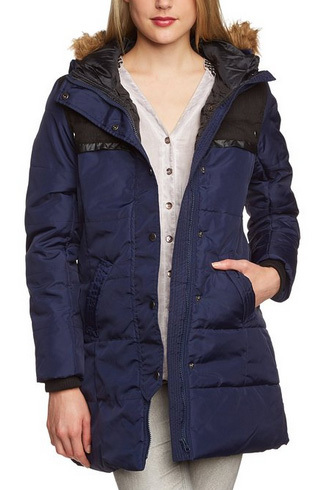 Warm quilted parka for women from Blend. Shiny, smooth outer material, comfortable to wear. The hood is not removable. 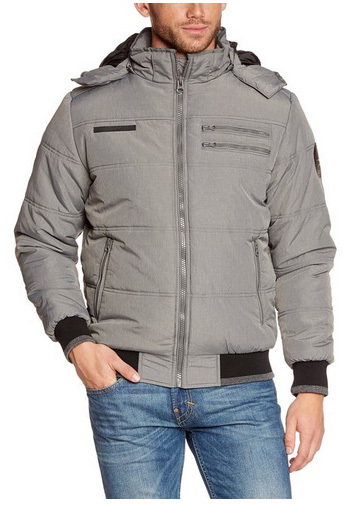 The faux fur on the hood is removable by a small zipper. No animal materials used but fake fur, synthetic filling and synthetic leather for the decoration on the shoulder. Small artificial leather on the shoulder and back area. 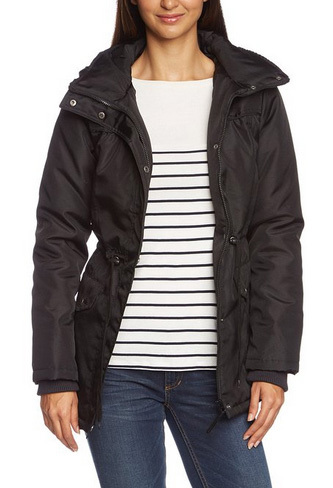 Lightweight jacket for women from Blend. Shiny, smooth warm lining. 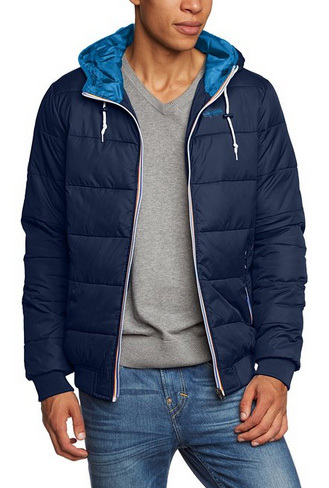 Hood is not removable, can be closed with velcro. Concealed zip and poppers. Large pockets that are closed with snap. 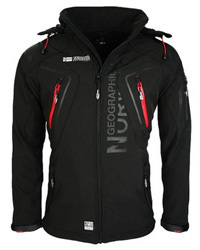 The jacket can be fitted by a drawstring. 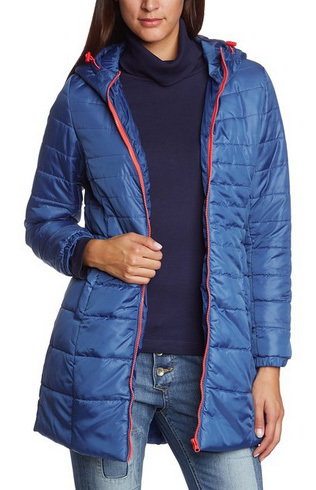 Sporty quilted coat for woman by Blend. Long zipper, stand-up collar. The width can be adjusted by drawstring. Slightly shiny material, sporty look, warm.